Dentures, also known as false teeth, are prosthetic devices designed to replace missing teeth. They are supported by the tissue around them or by remaining teeth. Dentures come in a great variety of sizes, form, and materials. Most of them are removable, although a few of them are semi-fixed. Some dentures rely on bonding or clasping onto remaining teeth or implants, while others are just placed over the jawbone. Dentures are divided into two categories: dentures that are used to replace missing teeth on the mandibular arch (jaw) and dentures that are used to replace missing teeth on the maxillary arch (upper teeth). In addition, dentures can be used to replace some or all of the teeth in either of the arches. Note that in a few cases, a dentist may have to pull out the remaining natural teeth for the denture to function properly. Dentures are preferred to other methods of replacing teeth in cases where other alternatives are not available. Also, some patients prefer dentures for personal reasons, such as not wanting to go through surgery. Improved chewing. The main purpose of teeth is chewing. When teeth are missing, chewing becomes difficult and in some cases, it becomes impossible to eat certain foods. Improved speech. Another important function of teeth is as an aid to the speech function. Missing teeth make it hard or impossible to pronounce certain sounds. Improved looks. Teeth are an important part of our face, and when they are missing, especially in the front, we feel very self-conscious. Improved self-esteem. Not being able to eat or speak properly and not being happy with the way that we look can eventually result in low self-esteem. This is especially true if the tooth loss is so severe that we are afraid of smiling or talking in public. 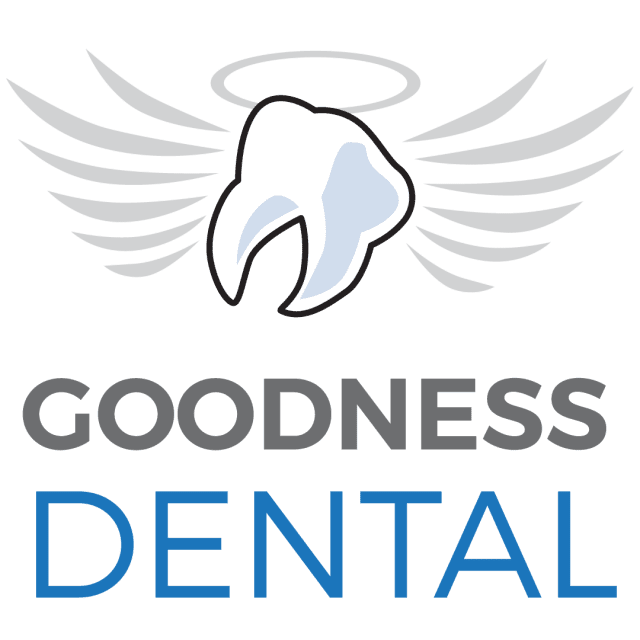 In Costa Rica, you can get a denture that will satisfy your dental needs for a fraction of the price one would expect to pay in the US or Canada. 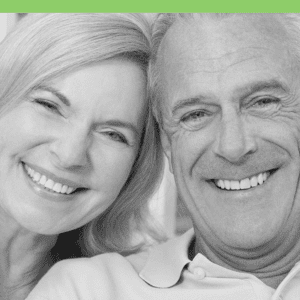 Dentists listed with the Costa Rica Dental Guide offer full or partial dentures made with the most modern materials and with the same quality that you’d expect from a denture manufactured in the United States or Europe. Contact one of our listed dentists today and restore your teeth, your smile and your confidence. If you are interested in dentures & partials in Costa Rica, fill out the “Find a Dentist” form on this page. One of our patient advocates will reply to your needs.